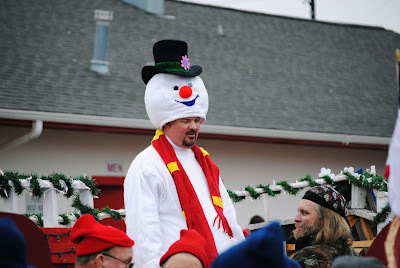 Terrell Texas Daily Photo: frosty! don't take off that hat frosty, or you'll melt!! Good luck with waiting in line...hope you both make it.